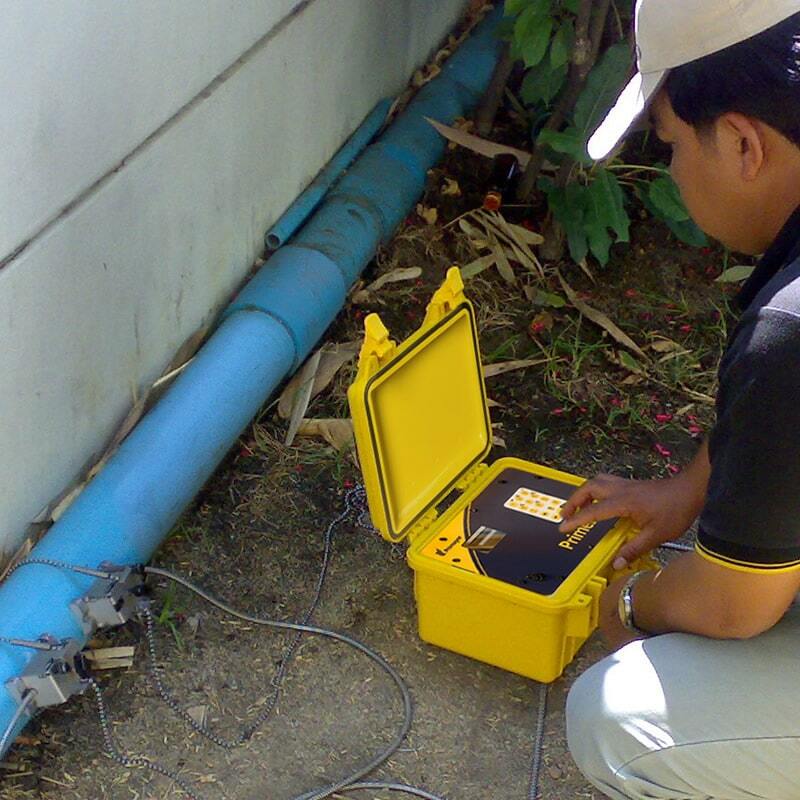 Flowmeter solution for long term installation on water networks where permanent flowmeters are not available. 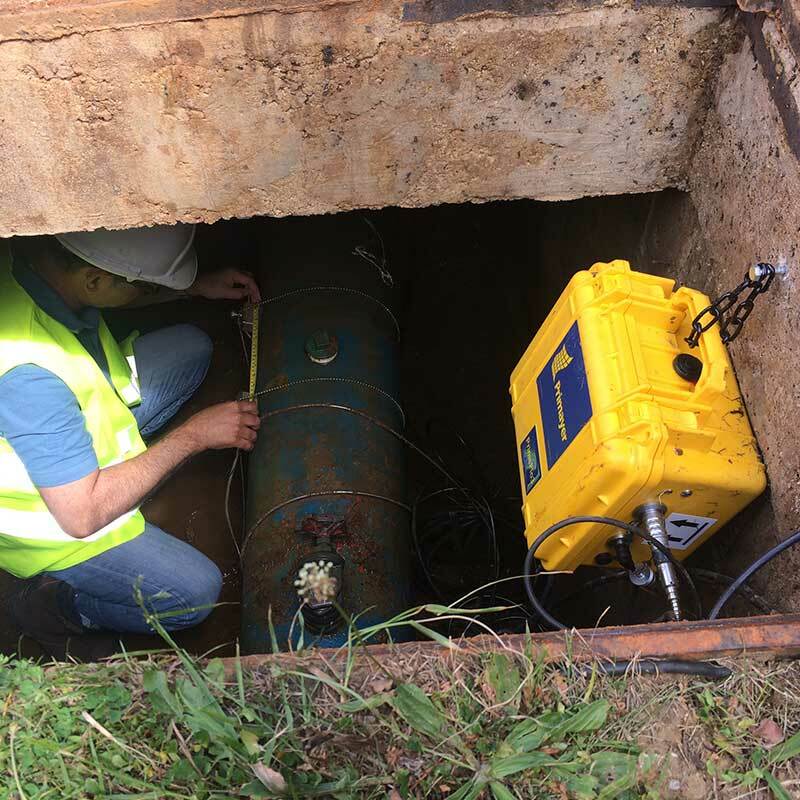 This ultrasonic water flowmeter offers remote communications via 3G or GPRS or integral pressure measurement to allow constant efficient water management. 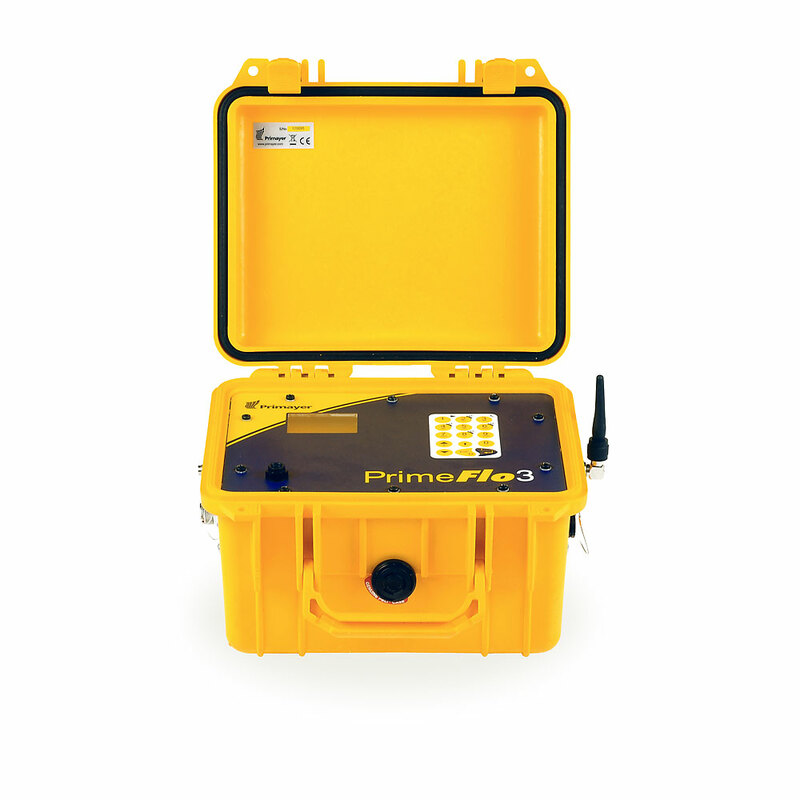 Primeflo3 data can be managed using the PrimeWorks water data management software. 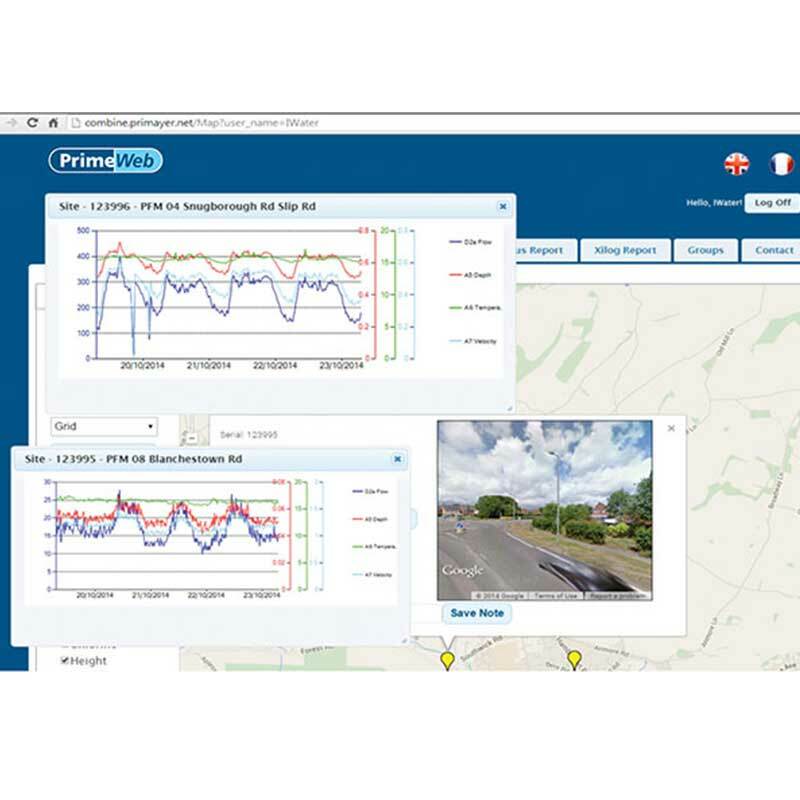 Data is also available via the PrimeWeb on-line network monitoring facility giving remote access to observe changes in network conditions, water usage, nightlines, etc. 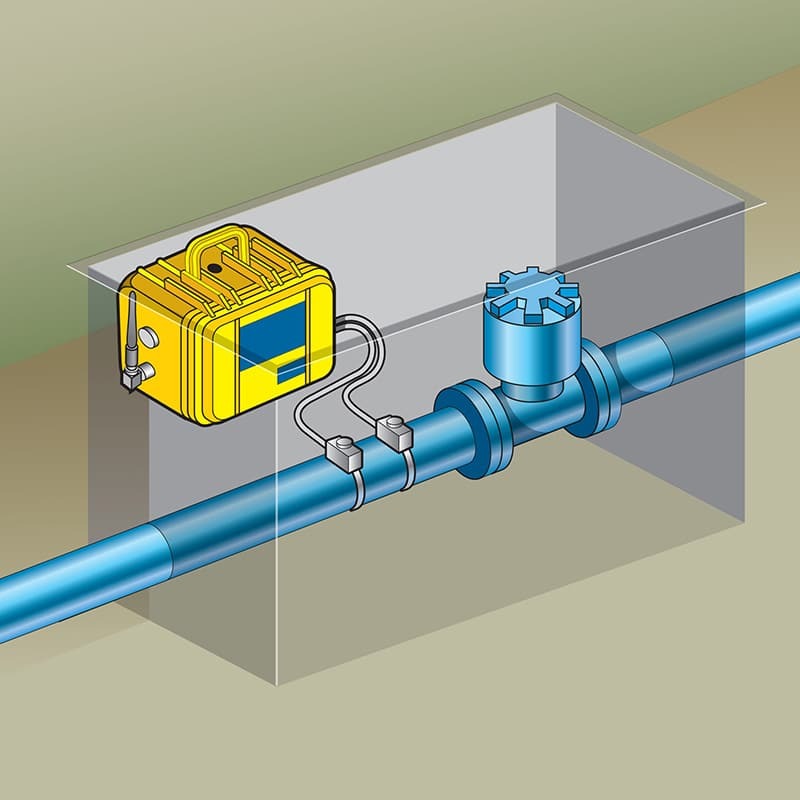 Transit time technology uses the principle that ultrasonic waves travelling in the direction of water flow move faster than those travelling against the water flow. 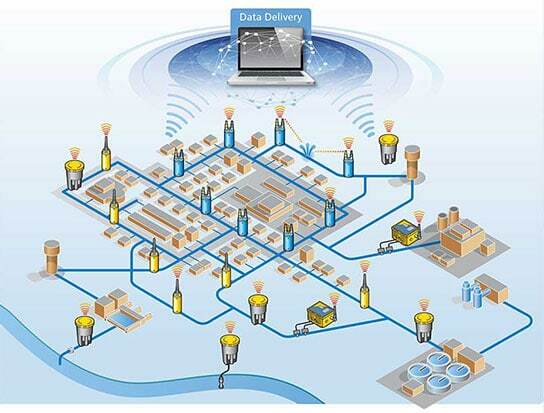 The resultant difference in transit time is directly proportional to the flow velocity. 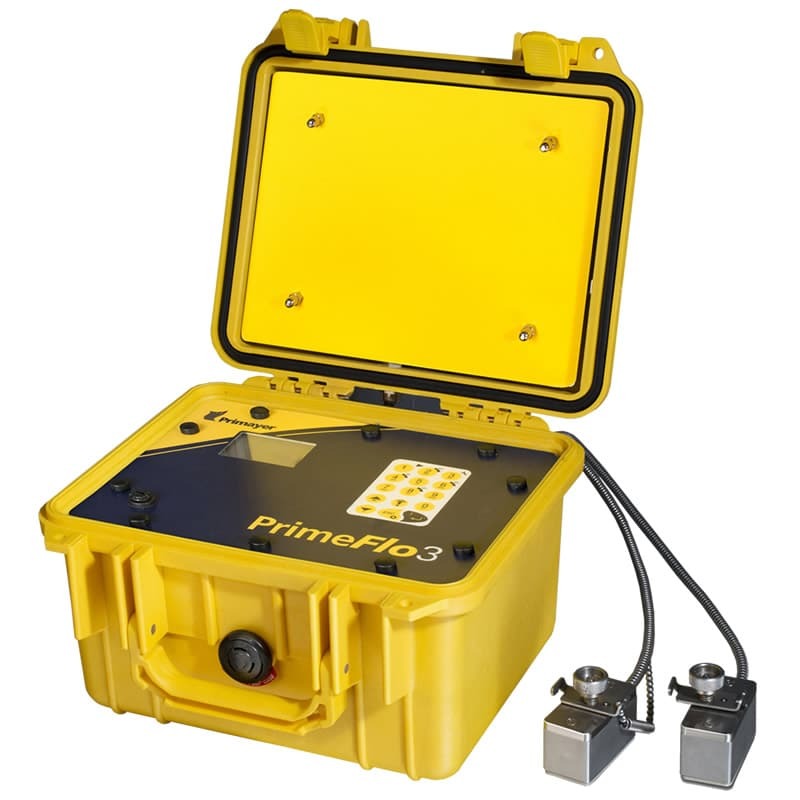 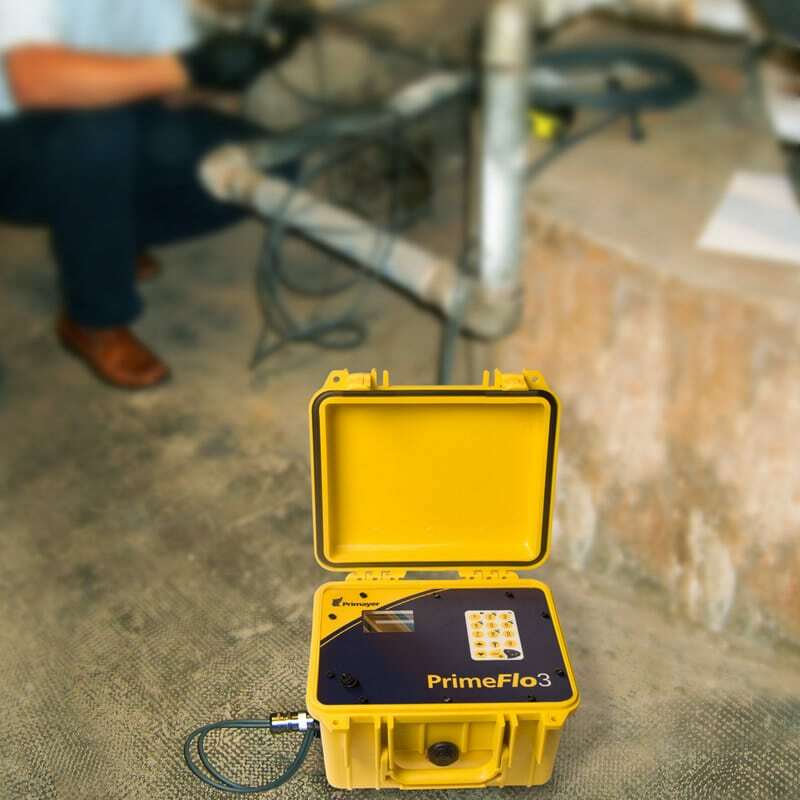 The PrimeFlo3 is supplied complete and ready for measurements on all types of metal, concrete and plastic pipes.